Sarasota is well known for its art scene. 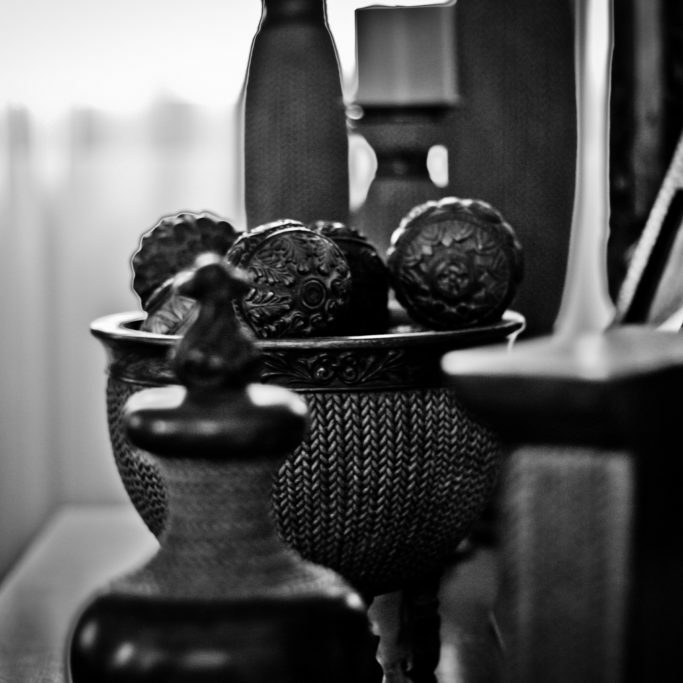 We at Sarasota Trading Company are proud to be a part of enjoying and preserving pieces of fine art from all over the world right here in Sarasota, Florida. 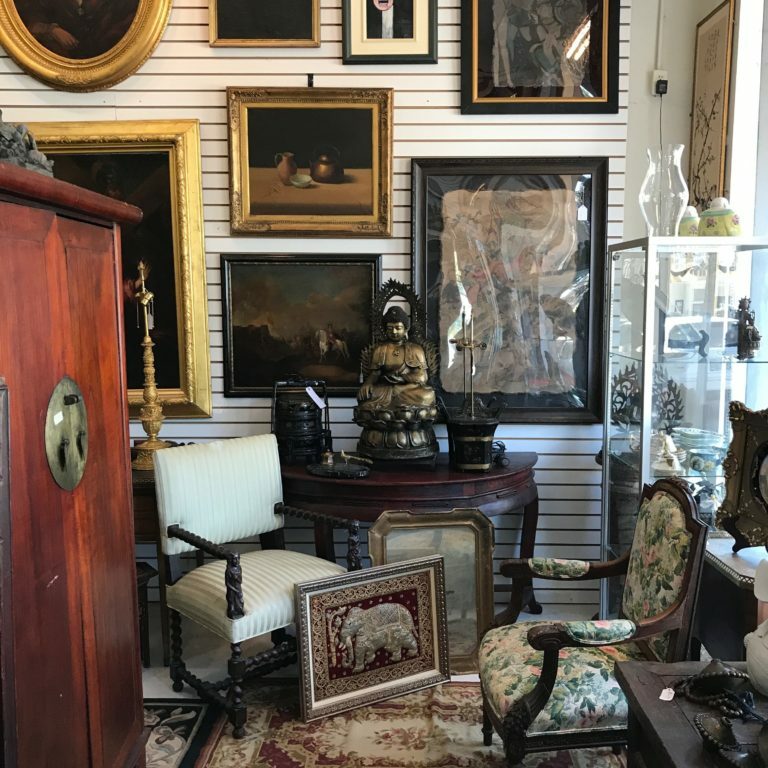 Andrew Ford, the owner of Sarasota Trading Company, Sarasota Estate Auction, and Ford Art and Antiques, and his team have created a name for themselves by becoming known as Florida’s leading destination for Fine Art, Sculptures, Asian Art, Furniture, Objets d’art, and other antiques. We have a fine collection of both American and Continental art, along with a large collection of Oriental porcelains and Oriental bronzes. These Asian art pieces in particular can make a dramatic addition to your décor and offer excellent opportunities for collectors at all levels to acquire fine art. And many other areas of art!